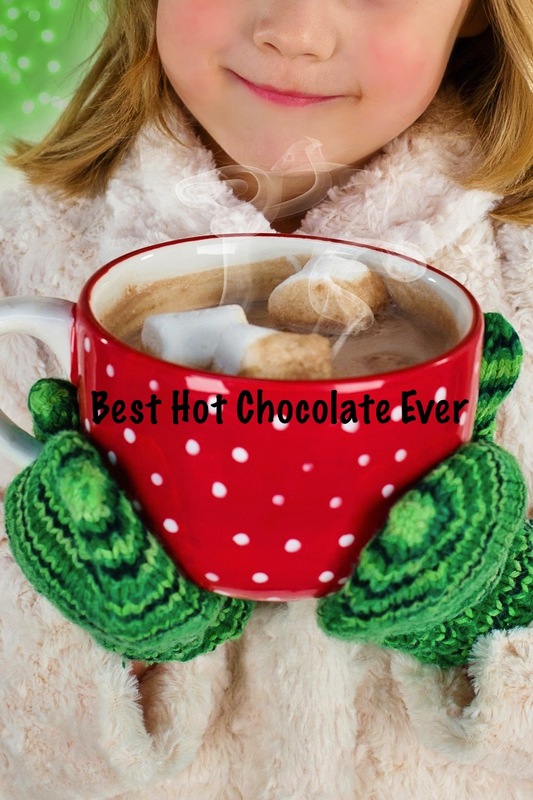 Home-Cooked & Handmade: Hot Chocolate, Oh My! The snow has finally fallen in New England! Even though I would be happy with a California winter, my kids are thrilled. The cold weather and sledding are at least an excuse to make some delicious homemade hot chocolate for the kids to come in and enjoy. Mix cocoa powder, white sugar, salt, cornstarch and cold water in a medium saucepan over medium high heat. Stir constantly until mixture gently boils. Simmer for two minutes. Add milk and vanilla and reduce heat to medium. Whisk until smooth and heat until hot. DO NOT BOIL. Reduce heat to low and serve. The hot chocolate may be left on low for a short period of time to thicken further, but a quick whisk may be needed before serving. Serve with marshmallows if desired. Here's a link to the original cocoa recipe, which I'm sure is great as well. If you are still craving the flavor of delicious cocoa, head on over to a great new site I have been introduced to, Jen Reviews! She has what looks like an amazing recipe for a Horchata with Mint and Cocoa that I will definitely be trying soon. If you are wondering, a horchata is a Mexican beverage typically consumed in warm weather. It has a nut and rice milk base. Neat, right? So head on over there if you'd like to mix it up and try something new! And be sure to let me know if you try the horchata or hot chocolate recipe. I love to hear from my readers! This sounds amazing! It's finally getting colder down here in SC, so I'll need to try this soon.